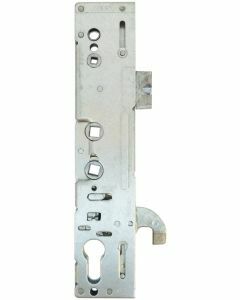 As one of the UK’s leading manufacturers, Securistyle offers a wide range of door products. Securistyle is now part of the Paddock group of companies and now specalises in an exclusive selection of purpose made Upvc door locks. 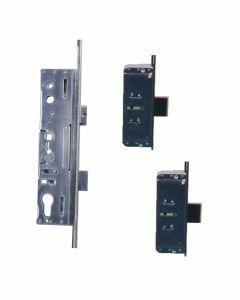 The Securistyle upvc multipoint door lock is now highly specified on many upvc door locks and composite door lock hardware parts.